Everyone should consider life insurance. It can be used in a variety of ways for a variety of expenses such as replacing income, paying off debt, paying final expenses or establishing a legacy to ensure the financial security of your loved ones should something unexpected happen to you. Life insurance can be confusing. 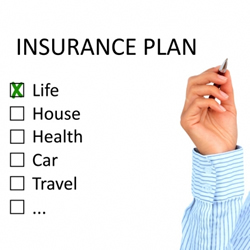 Do I need term insurance, whole life,or universal life? Just how much insurance do I need? At Shore Insurance, we can help you answer all of these questions and find the right policy for you at the right price for your budget. Come see us and find out how we make insurance easy.